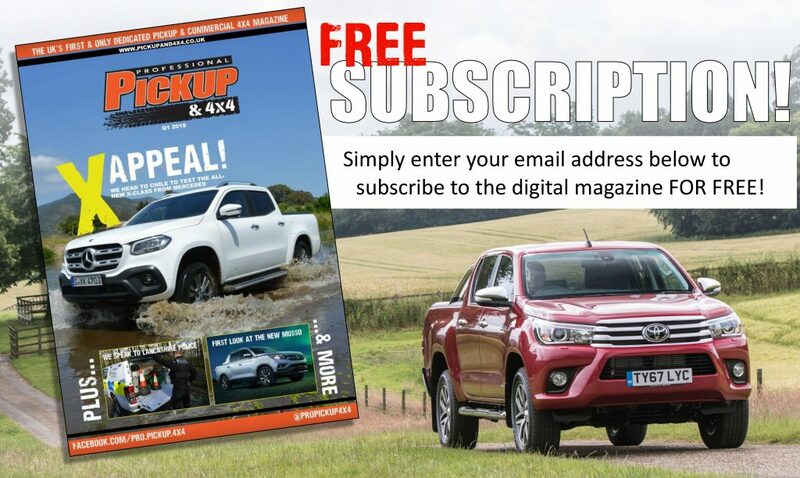 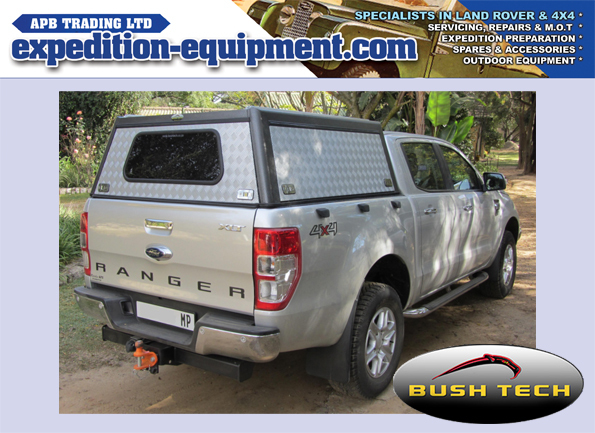 Professional Pickup & 4×4 magazine is written by pickup users, for pickup users. 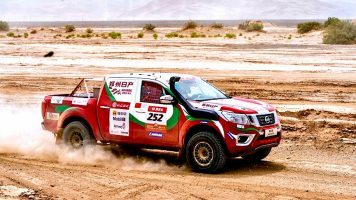 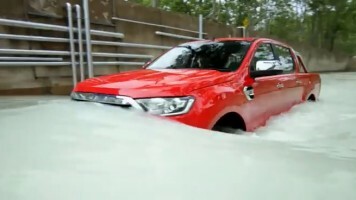 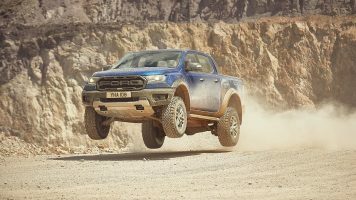 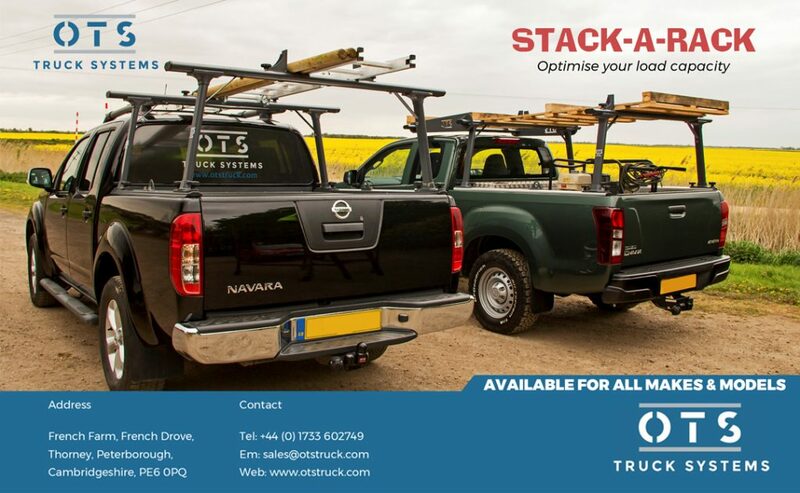 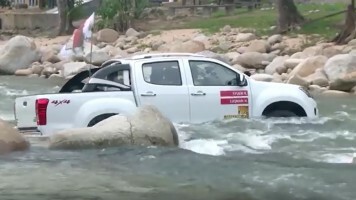 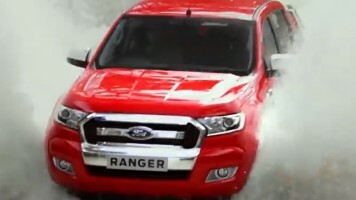 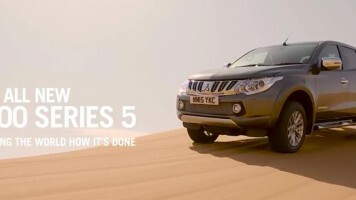 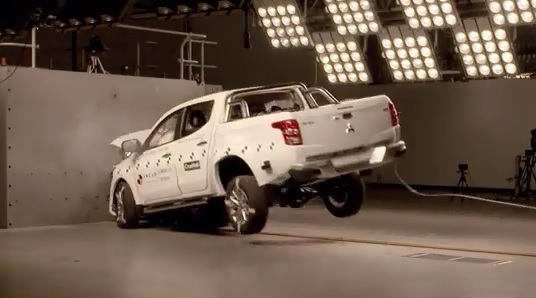 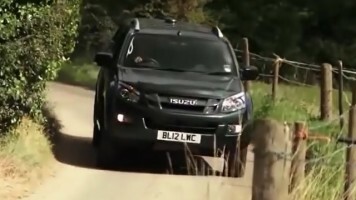 We carry out rigorous tests on all the latest pickups and 4x4s, including towing tests with heavy duty trailers and off-roading on our very own 4×4 course. 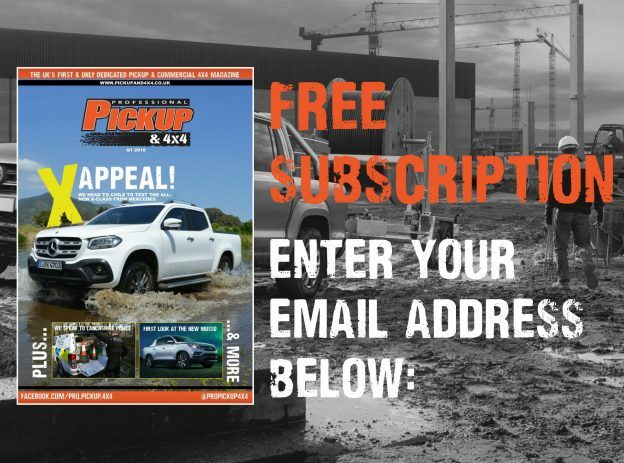 We cover everything you need to know about buying and running pickups and 4×4 commercials, including videos on legislation and operating costs. 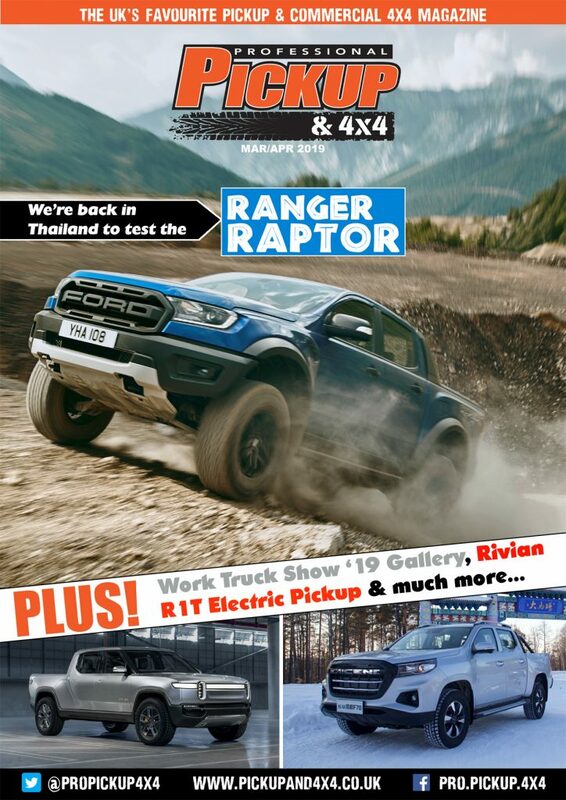 So whether you’re looking for serious advice or just dreaming of your next purchase, Professional Pickup & 4×4 is the magazine for you!